A deep sea fishing party heads out into the Atlantic Ocean beneath a beautiful Ocean City Sky. 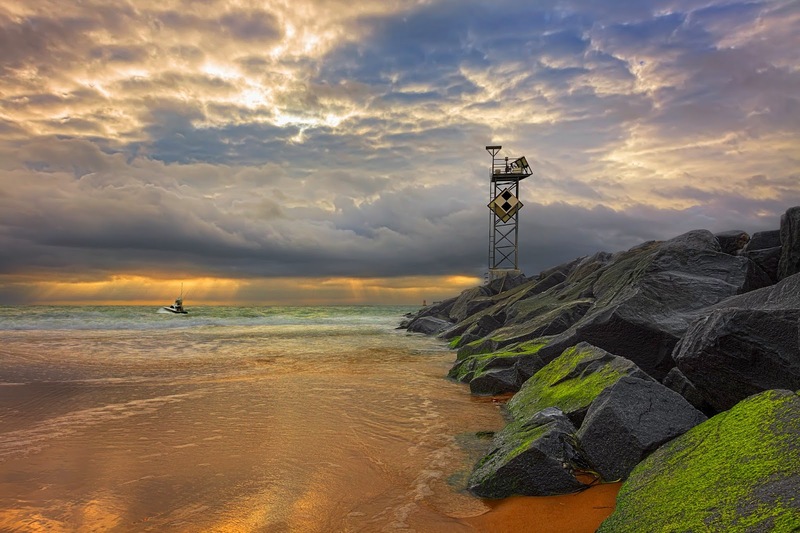 HDRi of the Ocean City Inlet in Ocean City, Maryland, USA. from seven exposures @ 1 stop intervals.